Phyto Drugs Pvt. 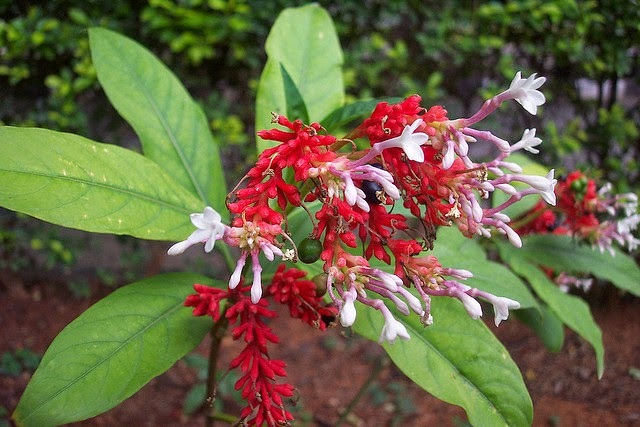 Ltd. is an Indian manufacturer of standardized herbal extracts, essential oils and pharmacopoeial grade natural products; caters food, beverage, pharmaceutical, cosmetic and animal feed industries. 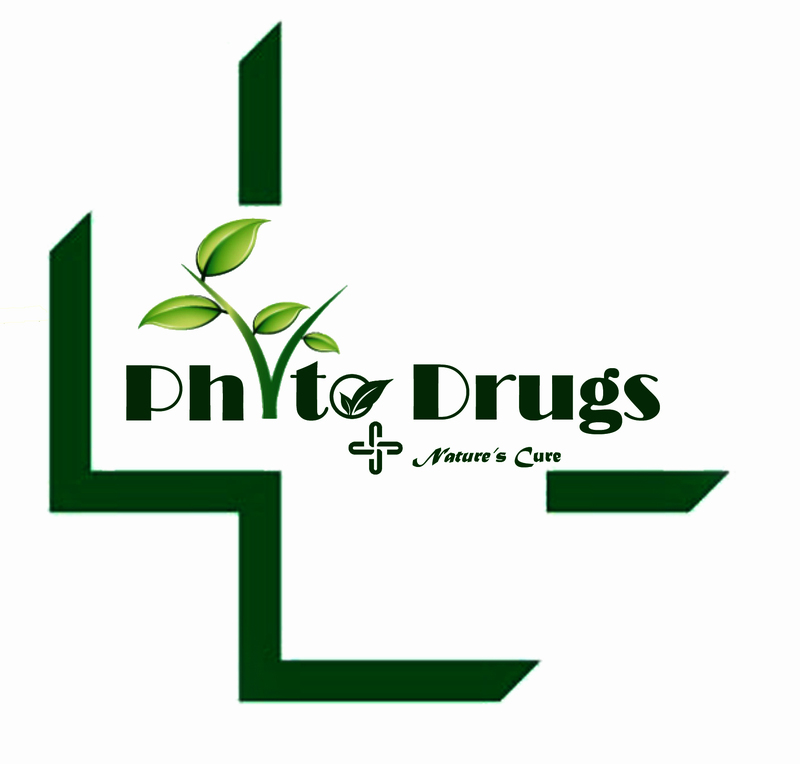 Phyto Drugs is aimed to develop and isolate high purity natural products of medicinal use for prevention and cure of chronic and non curable diseases by utilizing a combination of traditional knowledge with modern technologies. Phyto Drugs mission is to serve mankind by providing potent, safe and cost effective natural products to combat the prevailing ailments.